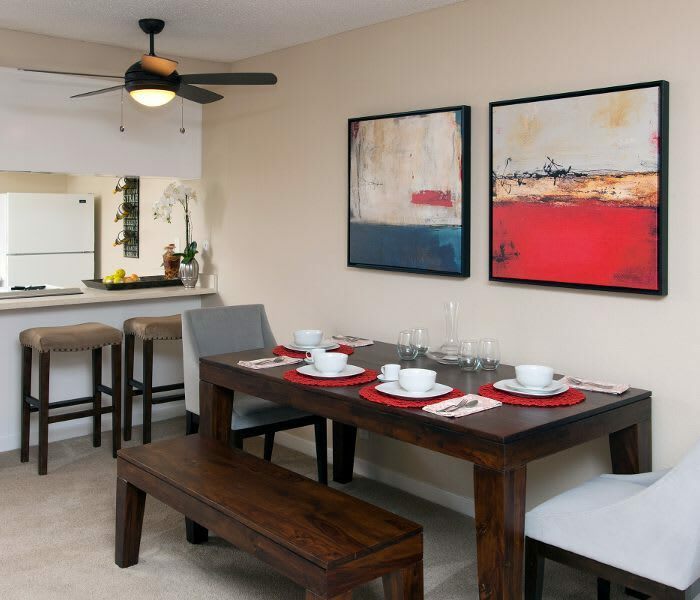 At Countrywood, we’ve tailored our apartments to meet your demand for comfort and convenience. Our community amenities provide a place to relax alone or have fun with family and friends. From our sparkling swimming pool and spa with sundeck, strength and cardio fitness center, on-site laundry care and our covered parking, you’ll appreciate the care that has gone into appointing Countrywood Apartment Homes with amenities you will enjoy everyday. Inside your home, you will appreciate the modern convenience and style of stainless-steel, energy-efficient appliances, including gas ovens. Each kitchen is completed with quartz countertops and custom cabinetry with abundant storage. Your home at Countrywood includes your own private patio or balcony where you can enjoy the California sunshine. Relax. Enjoy the ambiance at Countrywood. At Countrywood, it’s the little things that add up to big rewards for your everyday life. We’ve set ourselves apart from other apartment communities in the area by providing residents with a comfortable lifestyle. Relax and catch up on your news feed or favorite show as you lounge by the swimming pool. Looking to sweat out the stress of your day? We have two saunas for the ultimate treat in relaxation. And our fitness center is open from 5am to 11pm daily so you can always squeeze in a quick workout. If you’re looking for a short-term leasing option, call us. 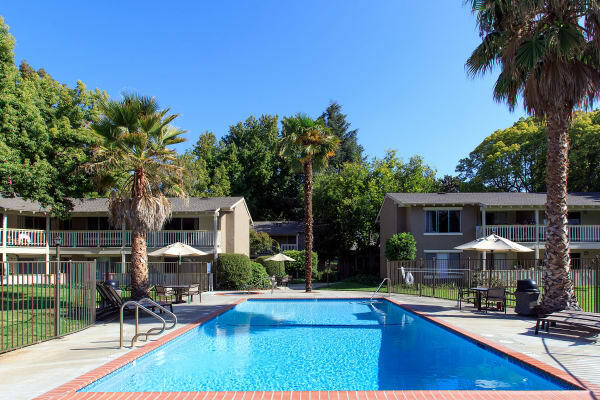 Countrywood Apartment Homes offers the option of corporate suites and furnished apartments. 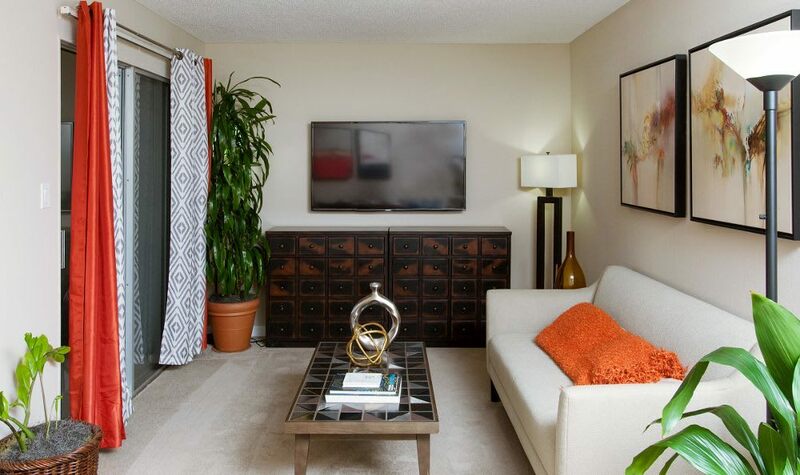 Enjoy your temporary stay in a comfortable apartment with more space and privacy than a hotel. You’ll have similar resort-style amenities with the comforts of home. Get to know Countrywood Apartment Homes. Browse our photo gallery and contact us to schedule your personal tour today!